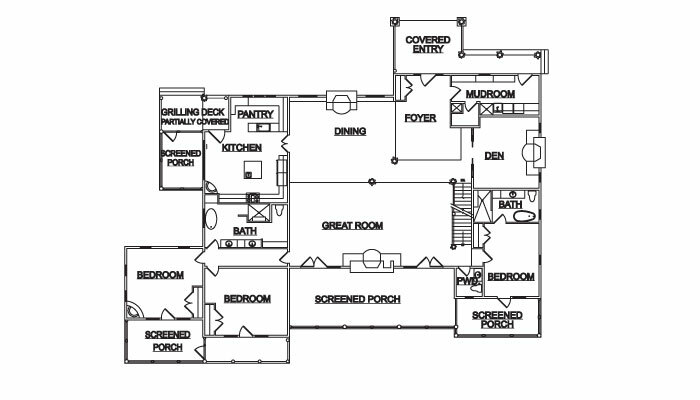 design of your custom log or timber frame home. 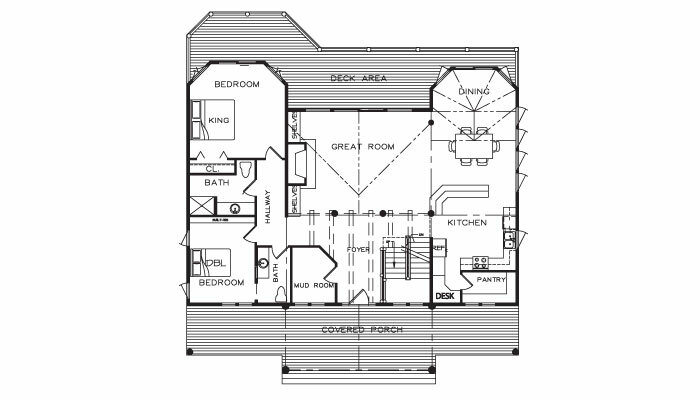 If you love one, we can build it exactly as it's designed. 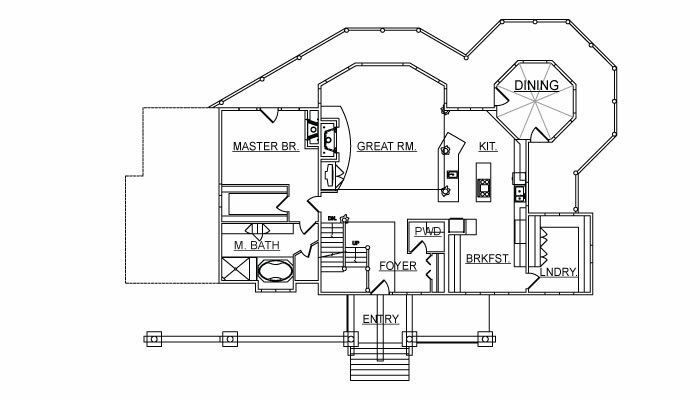 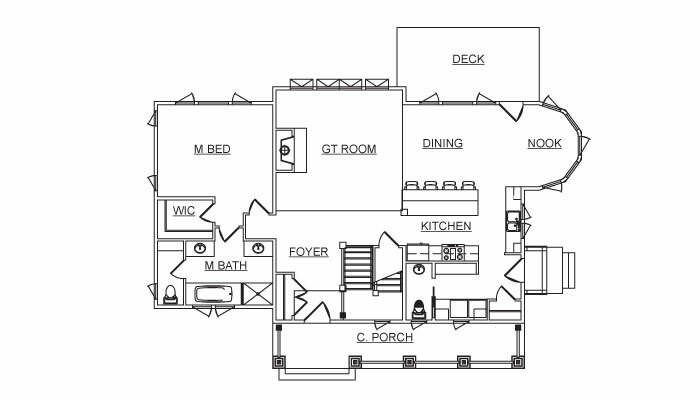 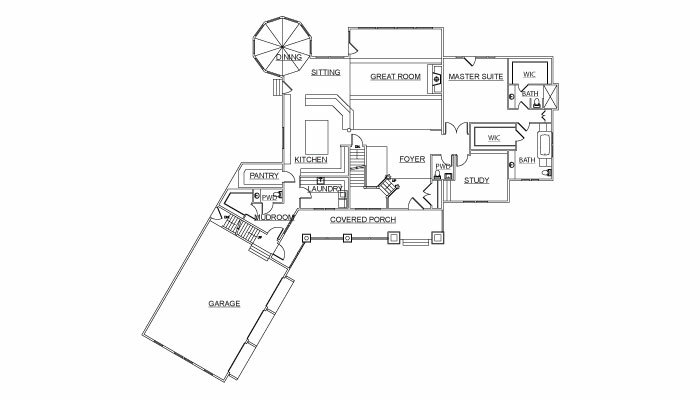 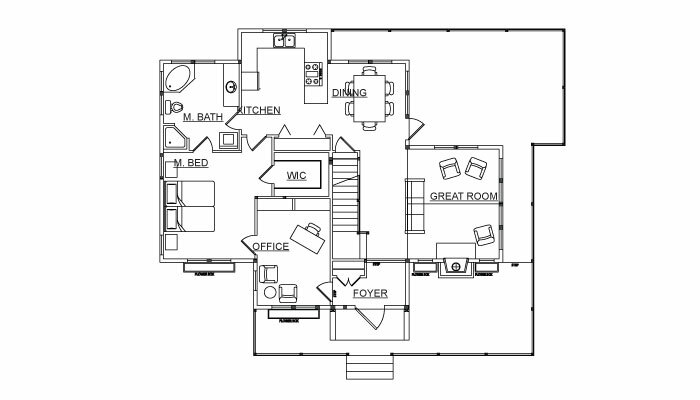 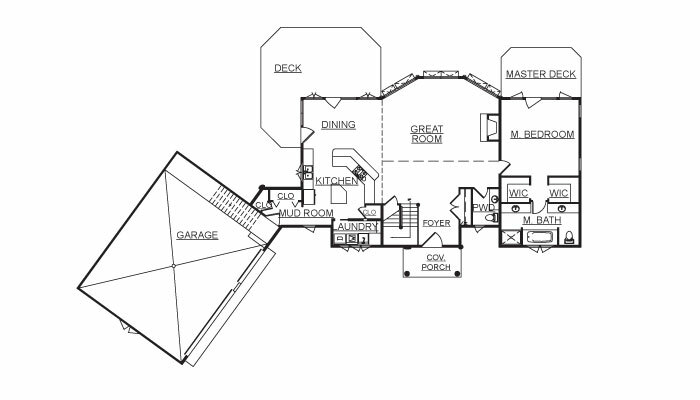 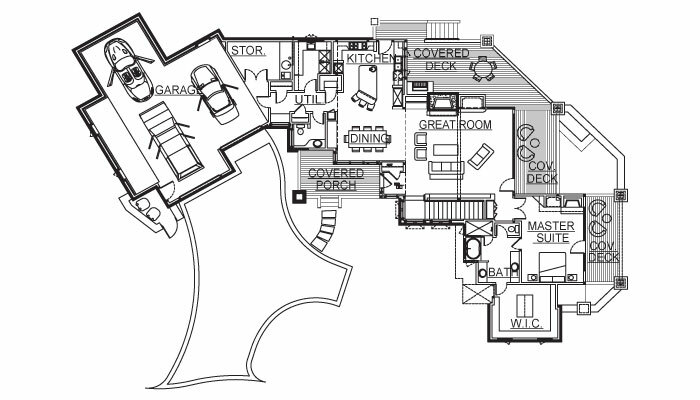 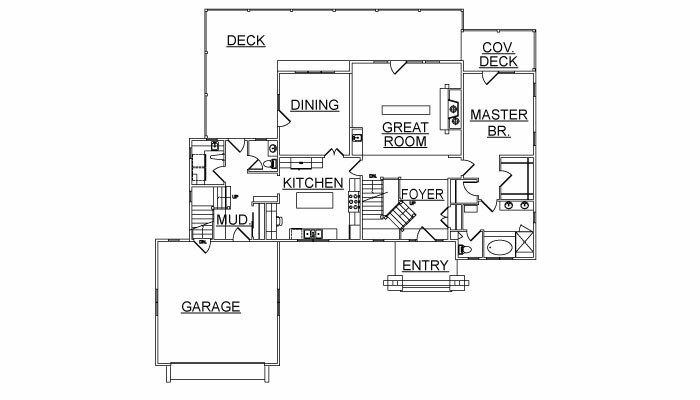 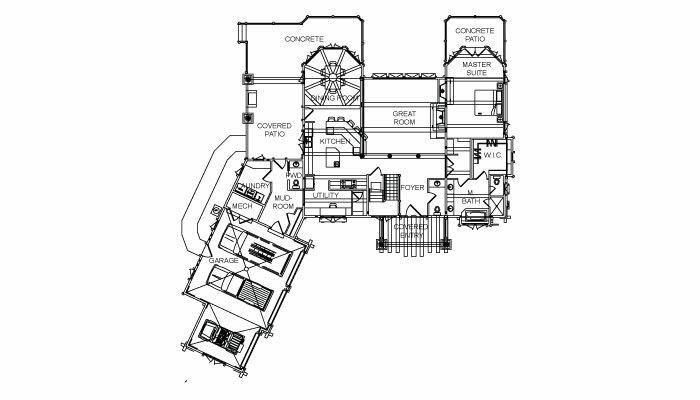 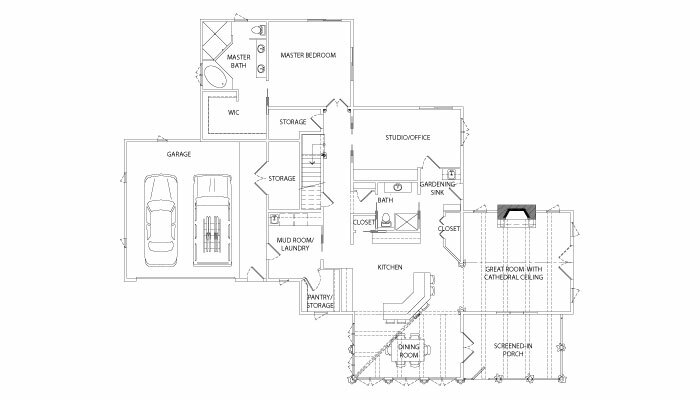 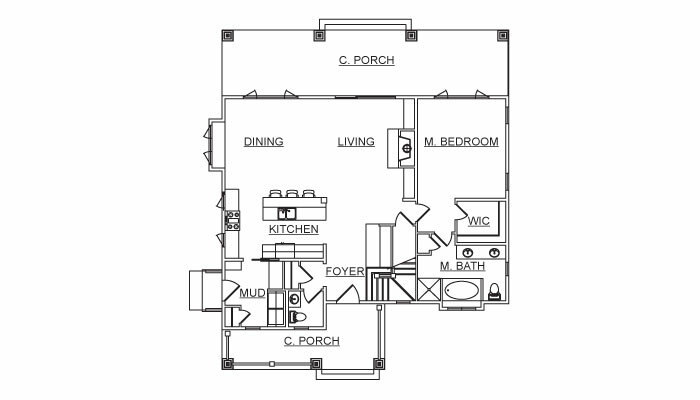 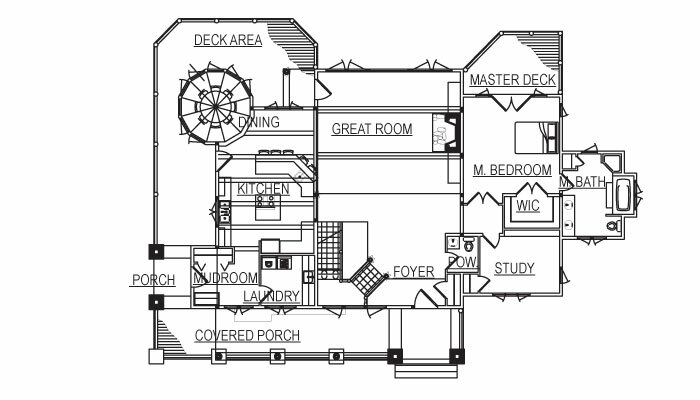 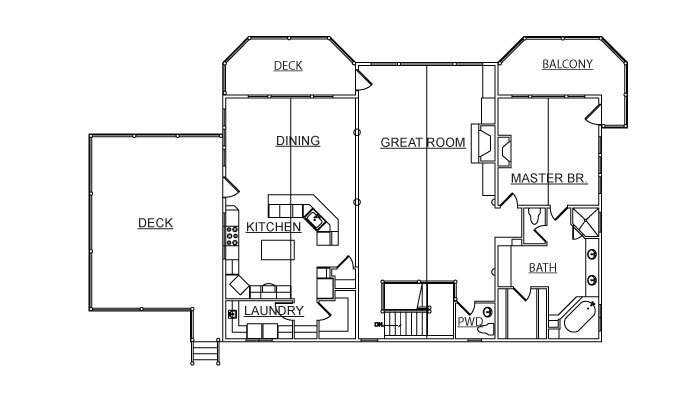 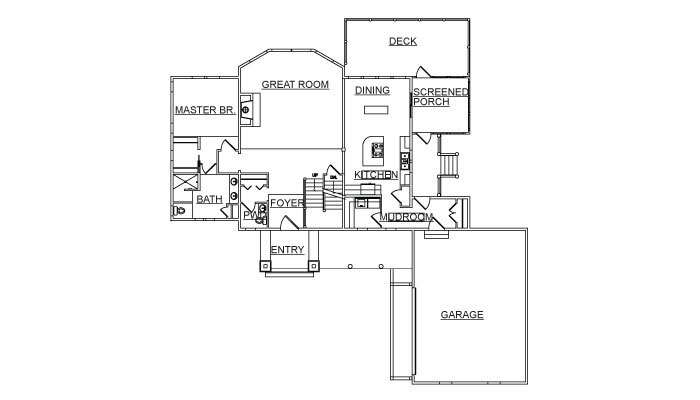 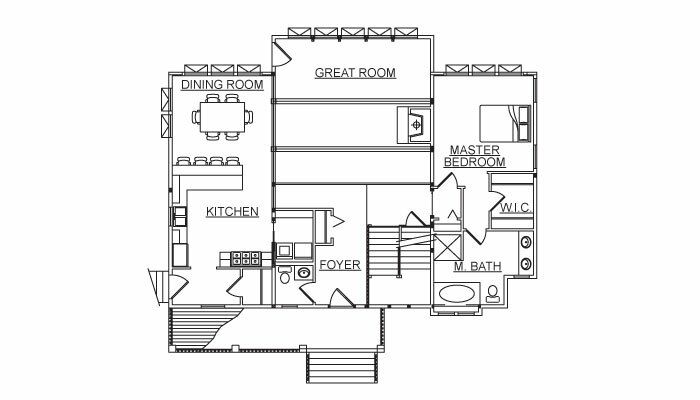 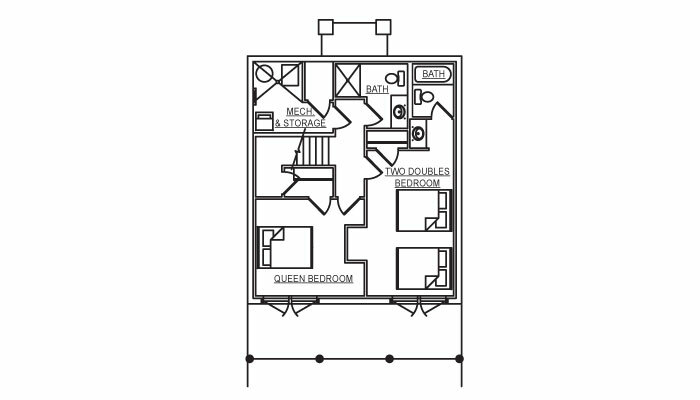 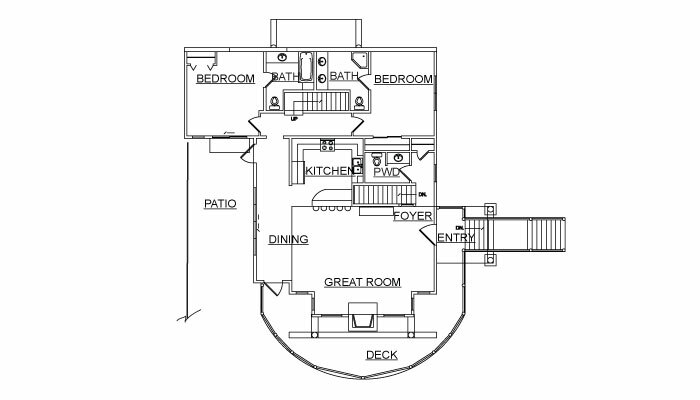 But feel free to use your imagination and brainstorm with us to customize a floor plan to your exact needs. 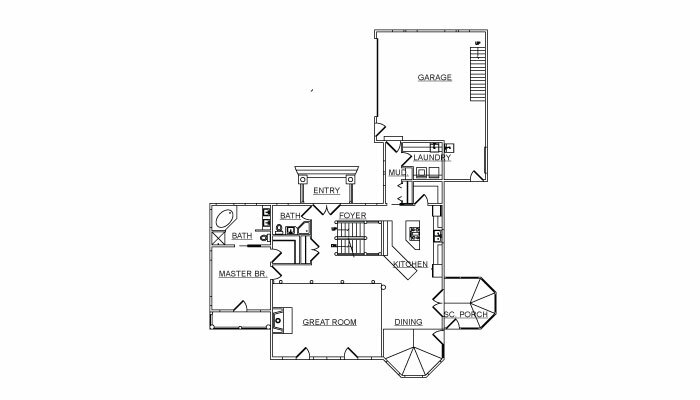 We'll create a design a log or timber frame home that is uniquely yours!